Ngezi Platinum Stars have never beat Dynamos in Harare, and today, the two rivals face each other at Rufaro Stadium. 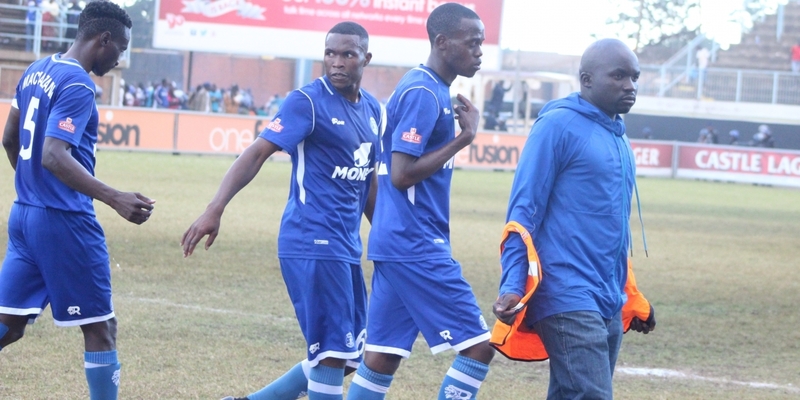 In both meetings held in the capital since 2016, Dembare have collected maximum points, registering a 2-0 victory in their first ever encounter, then a 3-2 triumph in the following season. Despite the Glamour Boys’ impressive home record in the tie, the match could go either way as Ngezi are experiencing a resurgence after ending a four-game losing streak with a 3-1 win over Triangle United in the previous round. The hosts, on the other hand, were not at their best performance last weekend, drawing 2-2 against Shabanie Mine at Maglas. Ocean Mushure is likely to start on the Dynamos bench due to match fitness concerns. The match will be broadcast live on ZTV. At Gibbo, Highlanders will be looking to build from their victory in Round 19 when they face Triangle who are coming out from a defeat. Both teams are tied on 32 points, but Bosso could displace their opponents who are in the fourth place, if they manage to beat them. There are two changes from the Highlanders squad that did duty last week with Newman Sianchali and Vincent Moyo replacing Ozias Zibande and Ben Musaka. In other games to be played this afternoon, Mutare City welcome Chicken Inn at Vengere Stadium while Herentals entertains ZPC Kariba at National Sports Stadium. *All matches start at 3 pm.